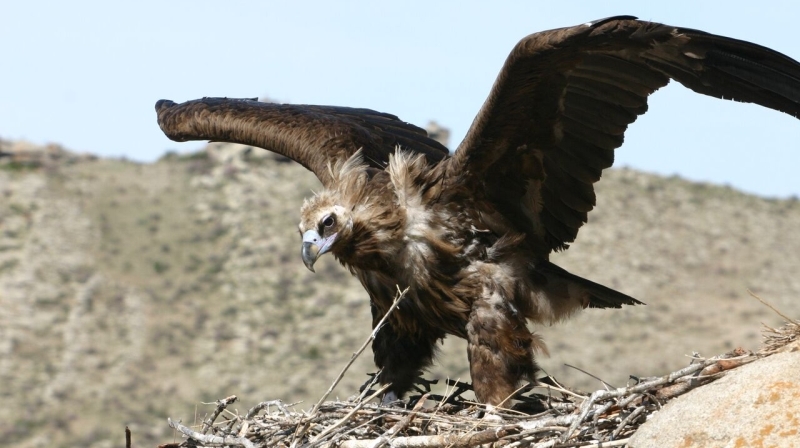 A recent study revealed that cinereous vultures, also known as Aegypius monachus, have a unique genetic make-up which enable them to thrive on carcasses without being affected by the harmful bacteria living on these remains. 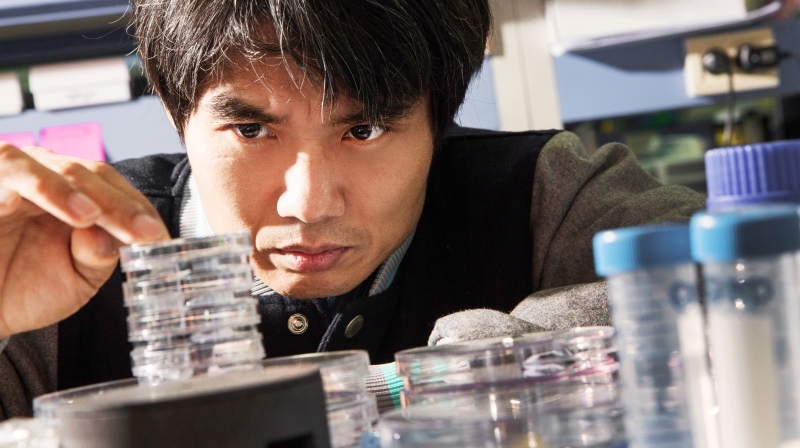 The study was jointly conducted by Dr. Jong Hwa Bhak (School of Life Science) of UNIST and Dr. Woon Kee Paek of National Science Museum of Korea. According to Dr. Bhak, a geneticist and lead researcher of this study published in the October 12th issue of the journal Genome Biology, the secret lies in the vulture’s unique sets of genes. After sequencing the genome of the cinereous vulture, the team discovered genetic features related to gastric acid secretion that help explain this vulture’s ability to digest carcasses and still stay healthy. In this study, they also found that these vultures have gene variants that influence their cells to fight against invading microbes and viral infections from decomposing flesh. In this study, Dr. Bhak and his colleagues presented the first genome and transcriptome analyses of the cinereous vultures to that of other avian genomes and transcriptomes. By comparing the genetic make-up of such extreme life forms, the team found that the Old World cinereous vulture species diverged from the North American bald eagle species around 18 milion years ago. This split is much more recent than the divergence of the Old World and New World turkey vultures around 60 million years ago. 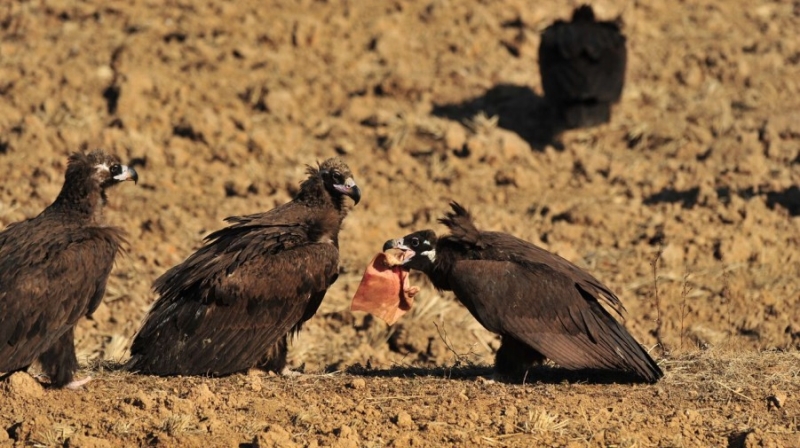 The results, therefore, reveal genetic signatures of dietary and environmental adaptations accompanied by possible convergent evolution between the Old World and New World vultures. Oksung Chung, et al., “The first whole genome and transcriptome of the cinereous vulture reveals adaptation in the gastric and immune defense systems and possible convergent evolution between the Old and New World vultures.” Genome Biology, 2015.